When you are skilled at monitoring and maintaining computer systems or have in-depth knowledge in apps and electronics, you probably find yourself getting calls from family and friends at all hours of the day or night. When their PC suddenly stalls, you are their first call. When they suspect their laptop has a virus or their smartphone screen has suddenly gone dark, you are their first call. Time is money. And the more you give tech support away for free, the more you devalue your worth. In the first place, you are continuously educating yourself on the latest trends in tech and software. As viruses, phishing schemes, spyware, and bots evolve, so do you. You are continually learning to keep up with new threats so that you can stay updated in the industry. You either do this because your job demands it of you, it’s expected of you, or tech is your passion. Whichever way, your continued growth as a tech expert has a value that you should put a price on. 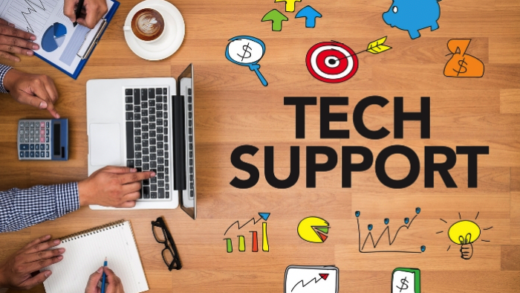 While it feels good to be needed, a time will come when you can no longer afford to give away all this free tech support. For personal and professional reasons, you should start charging people, so they can no longer take advantage of you. 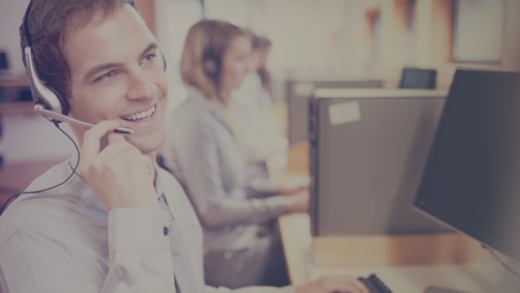 Once you advertise that you have a dedicated tech support line, there’s an unspoken agreement between you and your family and friends that you will no longer give away your service for free. 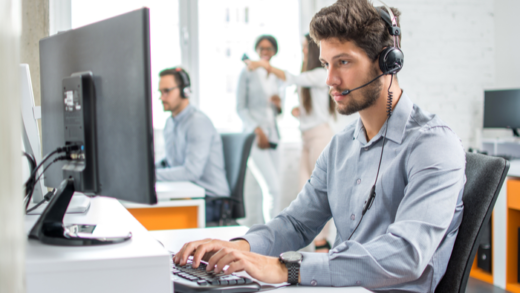 Those closest to you will understand, especially when they see you’ve taken the steps towards turning your tech support line into a profitable business. Before you set up your pay per call tech support line, you were probably getting calls at all times of the day. After all, no one ever knows when their PC is going to break down. And some people just put their needs above others and assume you are always available for their tech-related emergencies. With a technical support line, you can create a lucrative business. With the right marketing and advertising, you will gain a stream of steady callers that go beyond your immediate circle of family and friends. You would offer a premium service that not only makes your customers happy but also fulfills you and most importantly, earns you the money you deserve for your expertise. With a Pay Per Call line, you can get paid per minute or per call based on the billing plan you choose. And because you are industry savvy, you know which pricing scheme makes the most sense, optimizing your ability to profit quickly.